Bitcoin has registered immense success over time. Its prices shoot up to 750% in a year so it would not be too early to say it is taking over business. However, recent reports are worrying. With a recent big crash, you may be uncertain whether to invest bitcoin. 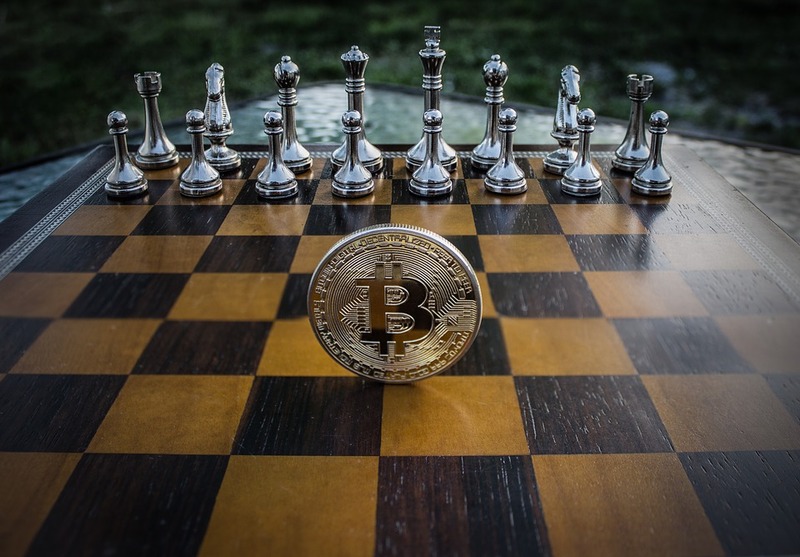 Reports from China show that bitcoin prices plummet by 30% and the uncertainty that ensues should make you reconsider your choice to invest in bitcoin. Bitcoin’s Firm Foot on Business and why you should not invest in it. Bitcoin’s lack of regulation by either government or banks is the red flag that should warn you off. In the case of a grievance, you will have no authority to address it to. When you are ripped off after you have bought a commodity suing your credit card, you will be compensated. On the other hand, if you are ripped off by a bitcoin transaction, you have no grounds to ask for compensation. You should not invest where there is unregulated schemes. Therein lies pain if you lose your investment yet you cannot ask to be compensated. The legality of bitcoin is one major hurdle, most especially for Indian investors. Even though bitcoin has not been declared legal, it is recognized by the Reserve Bank of India and other Indian authorities as currency. This was however cleared in a December 2013 press release. 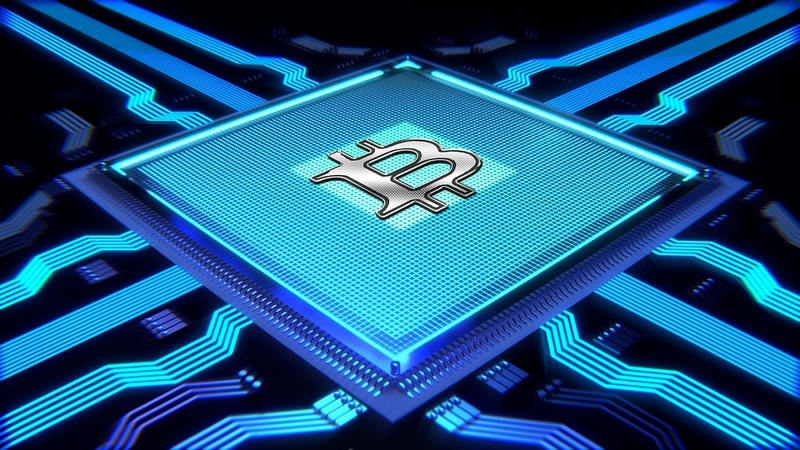 In the press release, traders of bitcoin and other virtual currencies were warned about potential operational, financial, customer protection, legal and security related risks. If this alone is not enough to keep you from investing in bitcoin, the latest February 2017 press release ought to. The press release stated The Regulator had not licensed companies to trade in visual or digital currencies. The Reserve Bank of India added that if you deal with bitcoin it would be at your own peril. You should be aware of the high risk of fraud. Fraudsters have banked a lot on the misinformation and lack of clarity that has surrounded bitcoin and Cryptocurrencies. Weigh your options keenly if you see a promise of ‘high returns’. It might be a Ponzi scheme. Watch out for those companies that promise to double your initial investments. 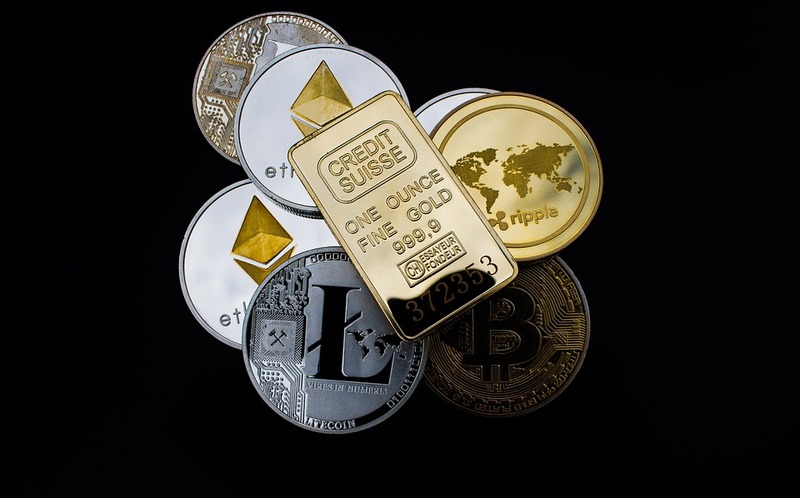 Miscreants will use the growing fame surrounding Cryptocurrencies to lure you into Ponzi schemes. If you want to invest, do so in the right state of mind because bitcoins are highly volatile. Promises of great returns after a short time are therefore highly unlikely. Extortionists and even terrorists can utilize the Cryptocurrency space as advantage over your investment in bitcoin. Illegal activities might just be at the end of your transaction without your knowledge. Cybercriminals can lure you and take advantage of your investment and you have no way to ask for compensation because they know how to cover their tracks. Cybercriminals mask their addresses and even the government is not able to snuff them out. On one occasion, a bitcoin trader had his computer locked by hackers. They demanded from him payment in 3 bitcoins for his computer to be unlocked. He made the payment but the hackers did not keep their end of the bargain. Hacking incidents and cybercrime make it impossible to track these legal activities. This stands as a danger in the Cryptocurrency space. Bitcoin has an unregulated scheme and this will expose you to unforeseen risks such as anti-money laundering and financing terrorism laws. Investing in Bitcoin is a high-risk venture because its prices are volatile. 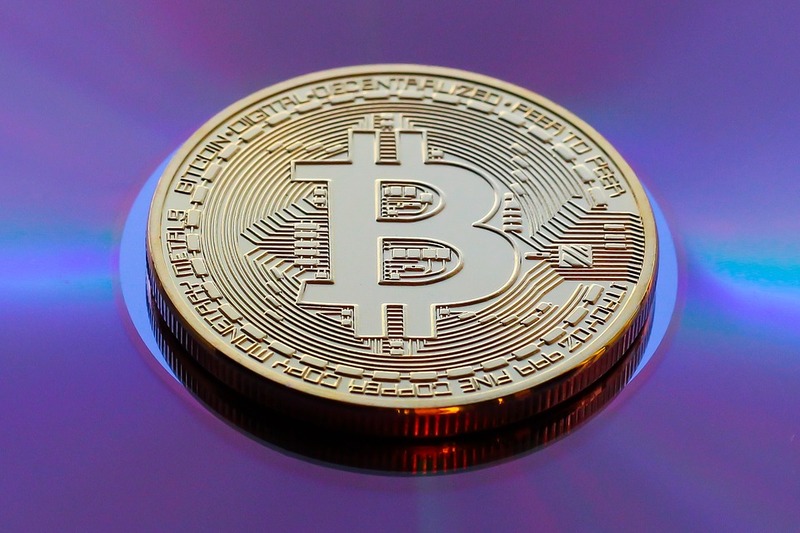 Bitcoin investment has been met with a fair share of skepticism. Analysts have their reservations about bitcoin because it lacks an ecosystem that will allow them study its investment. Bitcoin lacks enough ecosystem making it impossible for analysts to study is an investment. What the bitcoin ecosystem lacks is enough individuals, organizations, entrepreneurship support organizations and top performing startups. These elements make bitcoin give bitcoin a ‘lesser’ ecosystem. You should invest if you have imperfect information. Bitcoin prices are not regulated and if you join the bandwagon, prices climb even higher. Being lured by bitcoin’s high prices will burst your bubble of expectation. When this happens, it will cause widespread loss and your initial investment will not be recovered. Bitcoin lacks clarity on its origin. The proponents of bitcoin have unlike ‘fiat currencies’ failed to call bitcoin a commodity. This corrupts even the thought that bitcoin has been mined using complex mathematical formulae. Bitcoin does not fall in the currency category. Before you invest in it, you should know that any government does not control it. The act of bitcoin declaring itself as democratic makes it risky for you considering investing in. Ensure that your investment is at least backed up by a tangible asset or at least by sheer demand. Take it from global bankers and experts who have warned against investing in bitcoin. They are of the opinion that Cryptocurrencies are but a bubble waiting to burst. You may be caught up in the quagmire that bankers and retail investors are caught up in. Retail investors have used the Citgroup CEO Virkam Pandit as leverage because he invests in bitcoin. This should not make you invest if you have no knowledge prior to bitcoin. You should follow Warren Buffet’s take of not investing in something that you do not understand. If you are not convinced yet, if bankers ask you to keep away from bitcoin because they do not understand bitcoin it is most likely that retail investors have no understanding of the phenomenon as well. 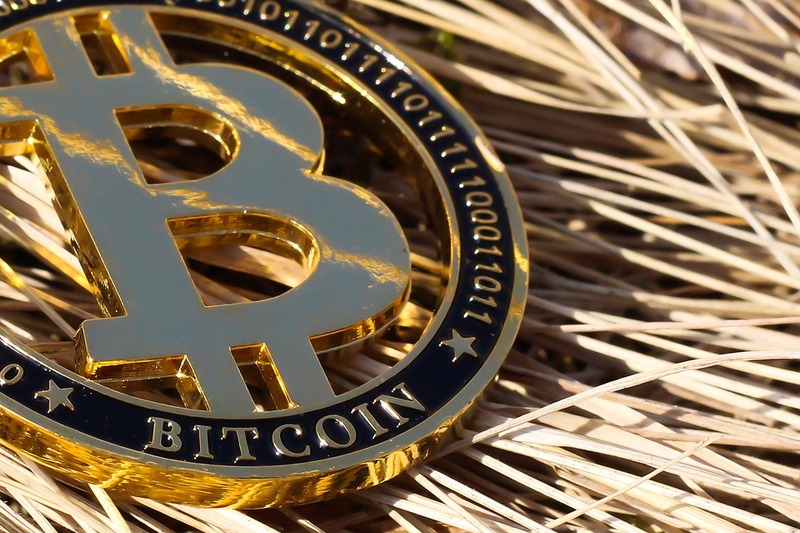 Bitcoin is a lucrative form of Cryptocurrency business. What lags it from ‘taking over the business world’ are the above reasons. It is an unregulated scheme and you should only trust your investment with an avenue that has put in place enough measures to secure your interests. Still it is the fad on the business street, there is no denying that. Next Post:What is the impact of motivation in an educational setting?